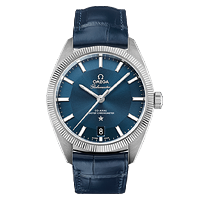 Omega’s rich history is steeped in accomplishment and recognition in a way that no other luxury watch manufacturer can compare. 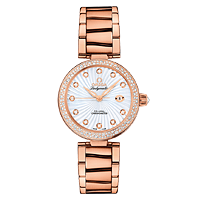 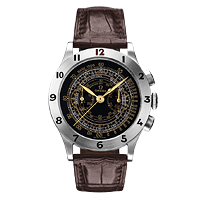 Omega Watch Co. was originally founded in La Chaux-de-Fonds, Switzerland in 1848 by Louis Brandt as La Generale Watch Co. 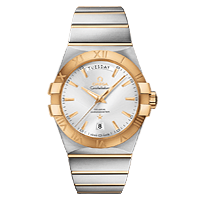 In 1903, the Omega brand was born and it quickly became the official watch of the British Royal Flying Corps and the United States Army. 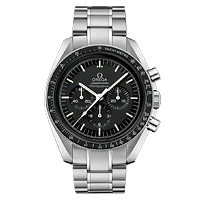 In 1932, Omega became the official timekeeper of the Olympic Games, and shortly thereafter NASA took notice and an Omega Speedmaster became the first watch on the moon, secured to the wrist of astronaut Buzz Aldrin. 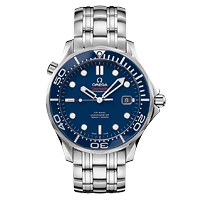 In 1995, Omega became the official time piece of international spy, James Bond, played by American actor Pierce Brosnan in the film, Goldeneye. 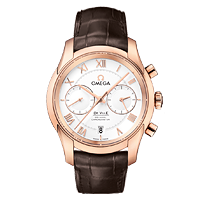 Today, Daniel Craig carries on the proud partnership between James Bond and Omega watches. 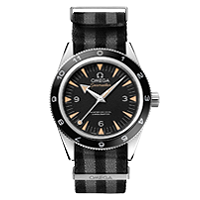 Since the inception of this alliance, Omega has released a number of special “007” editions which have been very well received by enthusiasts and collectors around the world.